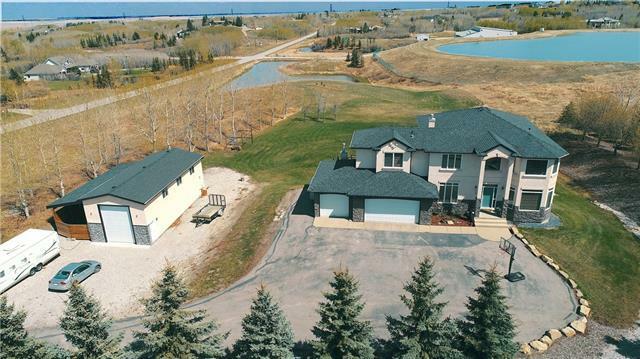 In prestigious Church Ranches, this amazing home sits only minutes from Calgary but provides nearly 4 acres of land with 884 sqft heated shop, new kitchen and a total of 5 bedrooms! The sprawling main floor boasts hardwood floors, chef's kitchen, huge living room/dining rooms, private den, and comfortable living room. 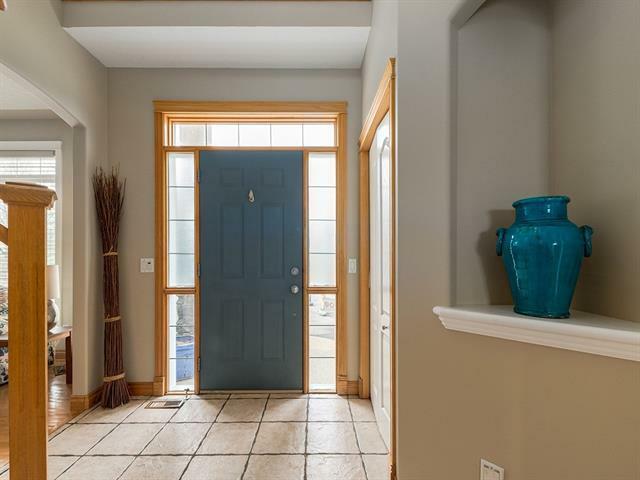 With 4 large bedrooms upstairs and bonus room, there is space for the whole family! The master suite has it's own private 5 pc ensuite and generous walkin closet. 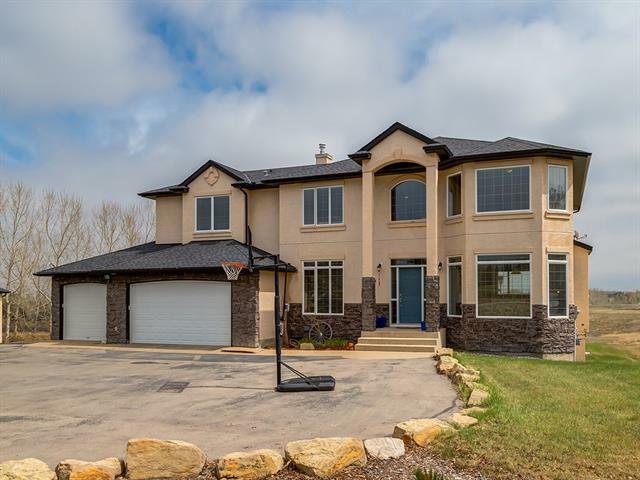 The fully finished walkout basement comes complete with 5th bedroom, 4pc bath, gym and workout area with dance floor and huge family/rec room with tons of space for theatre are or just room for the kids to run and play. 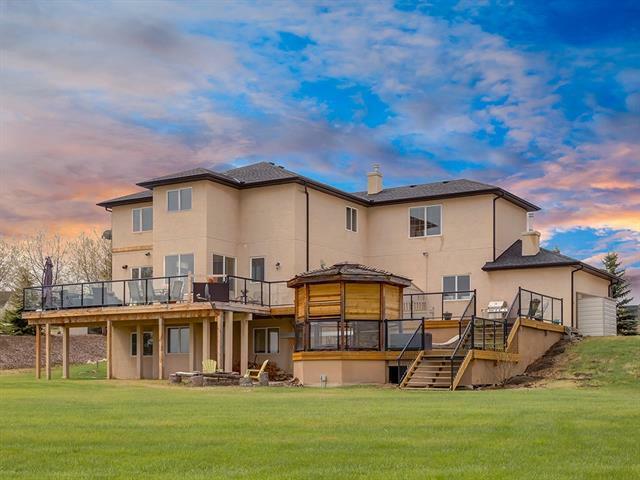 The outdoor experience includes massive 2 level deck with enclosed hot tub area, fire pit, covered RV Parking, tons of grassy areas for the family to run and play, and the huge heated shop with 13' overhead door, workbenches and mezzanine storage! Experience life in the country, book your showing today!